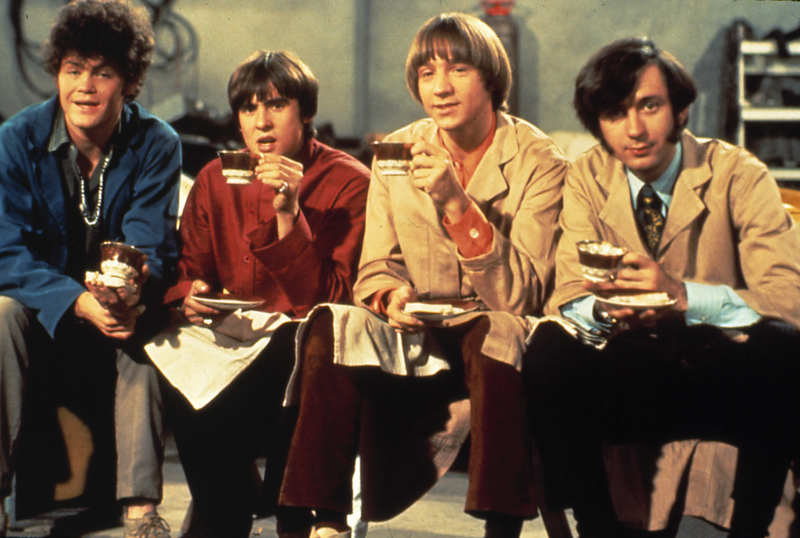 OK, maybe it's more like shuffling gingerly because their hips hurt -- they ARE in their late sixties -- but regardless: Hey, hey, it's the Monkees! Micky, Peter and Davy are hitting the road again this summer for their -- brace yourself -- 45th anniversary tour. I saw these guys during one of their last major tours, back in 1986, which really did capture the goofy fun and awesome tunes from their heyday. Think they can pull it off once more, 25 years later? I'm a believer, and plan to see them when they hit Minnesota. Here's a list of their other tour stops. Will you take the last train to...wherever they're playing to check them out? Mike was always my favorite. Papa Gene's Blues. Minneapolis Zoo? Suppose they mean Minnesota Zoo? And if that's really whey are playing--the zoo--that's almost as bad as "Puppet Show and Spinal Tap." Now my 12 year old daughter wants to go to this when they come to Columbus!